"Assessment Services treated me like more than a statistic. They understood what I had to say." 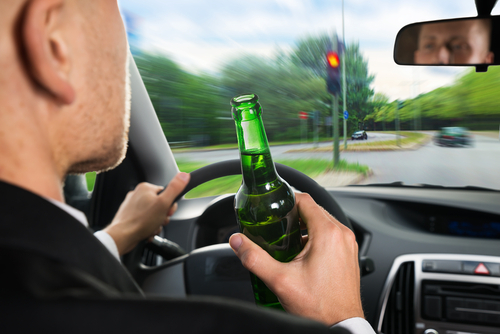 Assessment Services is licensed to provide evaluations for those charged with a DUI in a municipal or county court. The process takes about an hour and consists of an interview and a paper and pencil test. We strive to make the process as convenient and meaningful as possible. KSA 8-1567 (b) (4) "...prior to sentencing for any conviction, the court shall order the person to participate in an alcohol and drug evaluation conducted by a provider in accordance with K.S.A. 8-1008... The person shall be required to follow any recommendation made by the provider after such evaluation, unless otherwise ordered by the court." KSA 8-1008 (d) "Prior to sentencing, an alcohol and drug evaluation shall be conducted on any person who is convicted of a violation of K.S.A. 8-2, 144 or 8-1567...The alcohol and drug evaluation report shall be made available to and shall be considered by the court prior to sentencing. The court shall order that cost of any alcohol and drug evaluation for any person shall be paid by such person to the provider at the time of service, and shall not be less than $150. To make an appointment or find out more about a DUI evaluation contact Assessment Services by email or at 913-768-9777. Schedule Your DUI Assessment or Request More Information about our DUI Assessments.